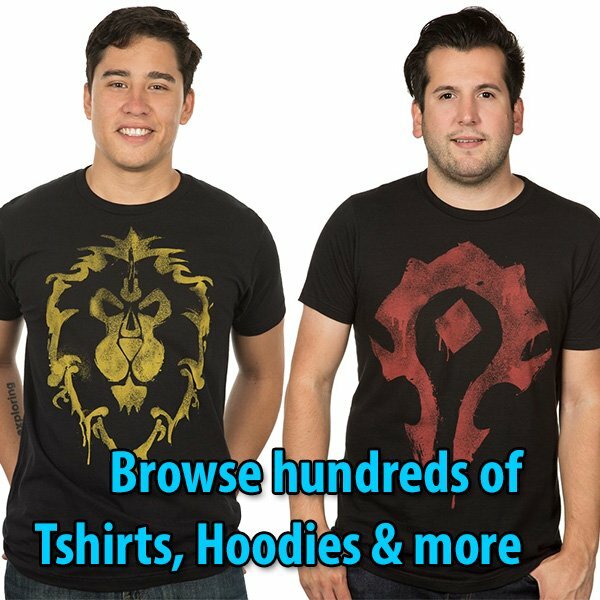 The Production Weekly Magazine issue #873 has listed new auditions for the Warcraft movie. The listing still mentions the codename “Conflagration”, but it added a new one along with that which says: “Lost in Gastown”. Gastown is a small town with a train station terminal located in Vancouver. “Lost in Gastown” is sort of a joke because it will get flooded pretty soon with actors from other states coming to the audition. 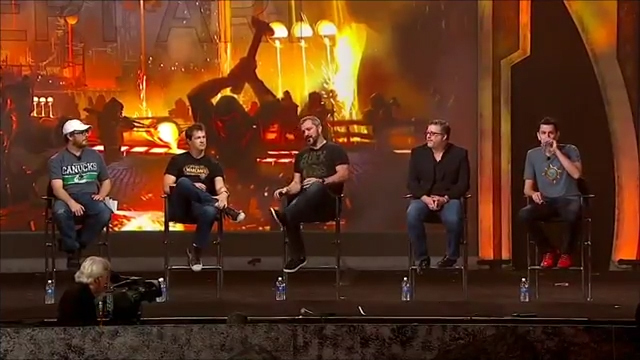 Director Duncan Jones moved to Vancouver on September 13th, and sported a Vancouver t-shirt at the BlizzCon 2013 Warcraft Movie Panel. I had the opportunity to take a look at the Production Weekly issue #583. I am not able to post an image because of copyright/trademark matters. It is a paid subscription magazine. What I can confirm is that the audition listing mentions January 13 as the date to begin recording scenes. It is to be filmed at Vancouver. Producers: Charles Roven, Alex Gartner, Thomas Tull, Jon Jashni, Stuart Fenegan, Chris Metzen and Jillian Share. The interesting part is that at the end of all those credits is CAST: Travis Fimmel. That pretty much sounds like the rumor is no longer a rumor. Travis Fimmel is part of the cast now. What I find strange is that the film description continues to mention Arthas Menethil before he became the Lich King. At the end of the audition listing it says: Paula Patton is in advanced negotiations and Colin Farrell has been offered one of the leads. Next to that it says these dates: January 13 – May 21. Release Date: December 18, 2015. So there you go. The filming will be ongoing for five months, and Travis Fimmel (Vikings TV Series, 2013) is listed in the credits as a Cast Member. I’ll attempt to double-check if that’s accurate.